Before we jump into presenting our free templates, we would like to tell you a little bit about how our guide is organized. The majority of the links take you directly to a template so you can download it and start customizing it immediately. However, we did want to include some collections that would give you a broader range of options and ideas, so in a few cases you'll find that the link takes you to a "top 10" or other collection of usable templates. We hope you like this feature! It can be incredibly frustrating to try to take a preprinted, standardized form or worksheet and manipulate it to work with your specific product, service or project. 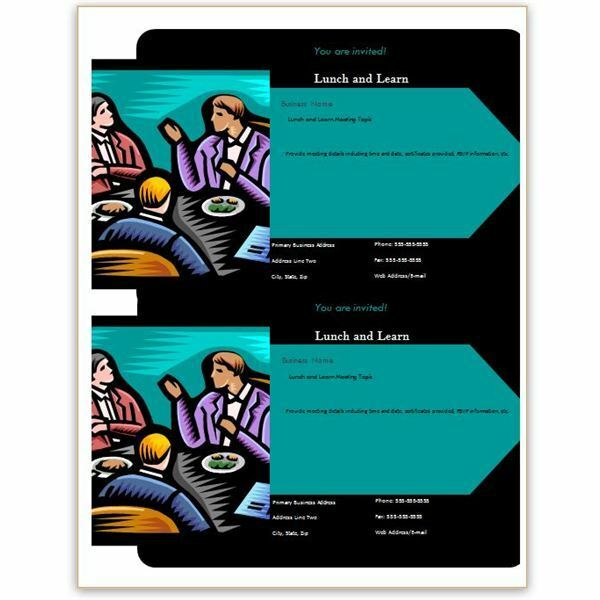 Because there are so many free, customizable templates available today, many individuals are choosing to simply create and print their own. It is easy to take a generic template and modify it to suit your needs, and you can print on demand to have total control over your inventory needs and printing costs. Brochures can be one of the most powerful marketing tools a business or organization can utilize. They are a convenient size and easy to transport so you can keep a stack in your car or in your desk drawer to use whenever the need arises. Just like a business card, these hard-working promotional pieces transmit your message 24/7 and function like mini-billboards to advertise your products and services. However, brochures can also be one of the more expensive business expenditures so it make good business sense to explore the possibility of creating and printing them yourself versus using an outside source. These free templates make it easier for individuals with any degree of desktop publishing expertise—even newbies—to turn out professional looking printed pieces quickly and easily. Whether you need to produce product manuals, user guides, employee manuals or other booklets for your company, you will be amazed by how easy it is to create one by using these free templates. 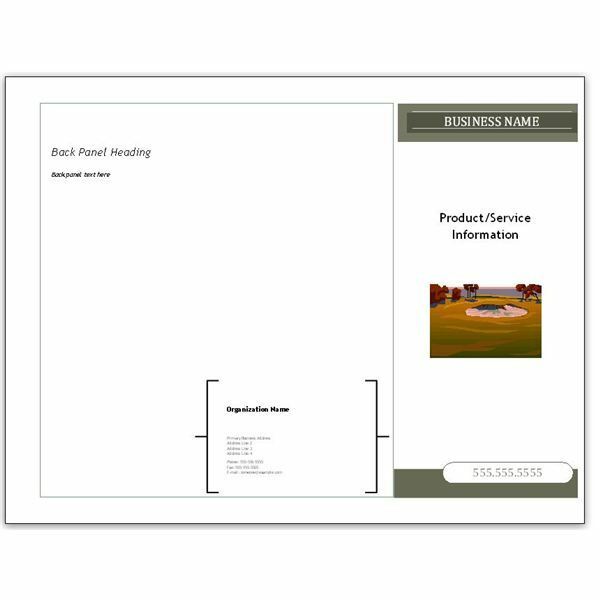 Take control of at least a portion of your printing costs by bringing your brochure and booklet printing in-house. 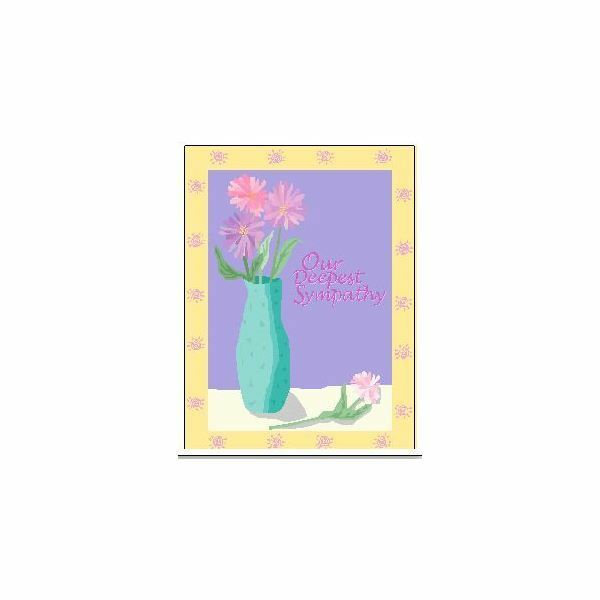 A business card can be one of the best salespeople for your business because it does its job from morning to night, day after day, without complaining or asking for time off or calling in sick. 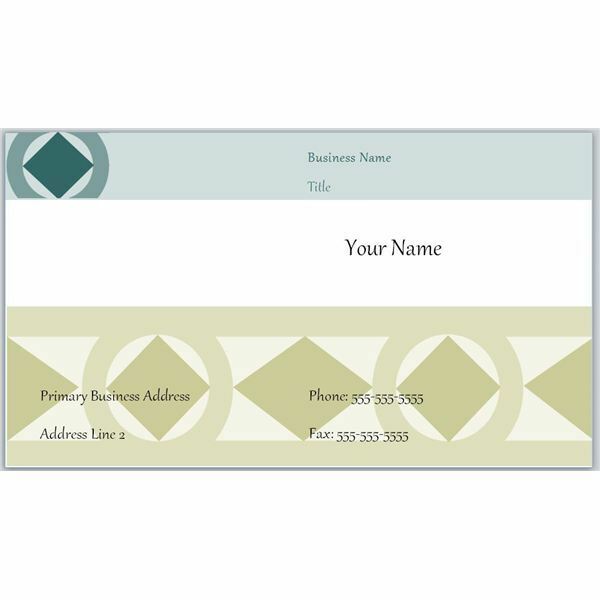 With the wide variety of ready-to-print business card stock that is available in the market today, it makes economic sense to design and print your own cards. Take control of this portion of your business entity and you'll never again have to say, "Uhhh…I just gave someone else my last business card." 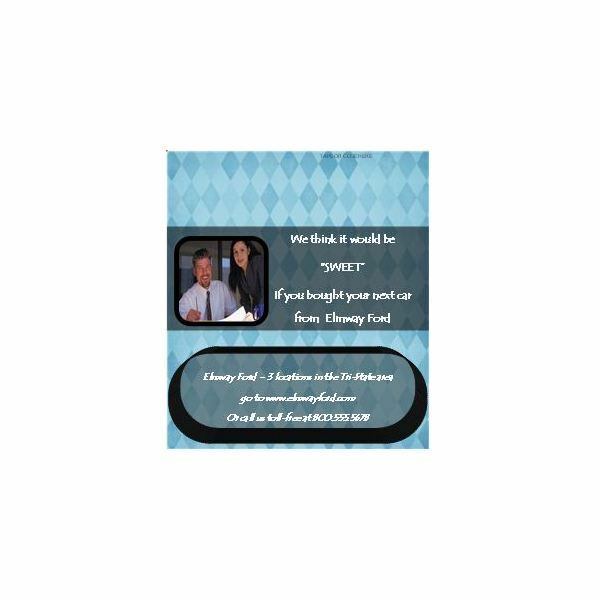 Flyers are terrific add-on marketing tools to support your business cards, brochures and other promotional materials. 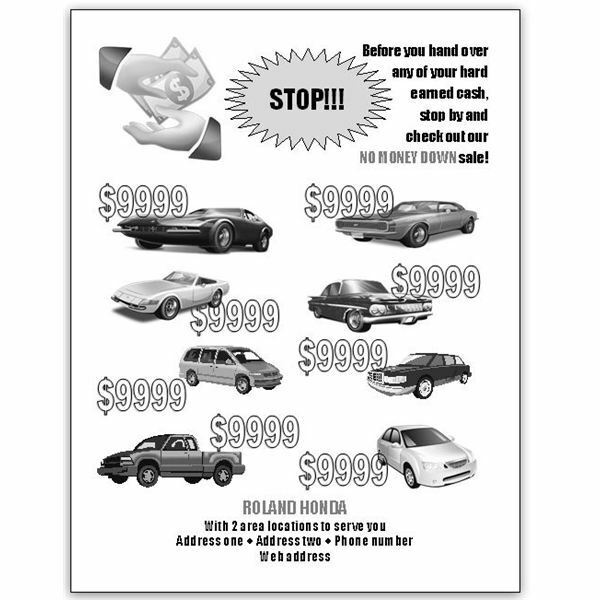 The beauty of flyers is that because of their larger size, you have the flexibility to add images to convey your message better, and you can use more text than on a business card. Certificates and coupons can be just as effective in branding and advertising your products and services and increasing client or employee loyalty and retention as other, more expensive options if you use them correctly. By printing your own, you maintain control over cost and content, while building in the flexibility to make changes mid-promotion if the need arises. 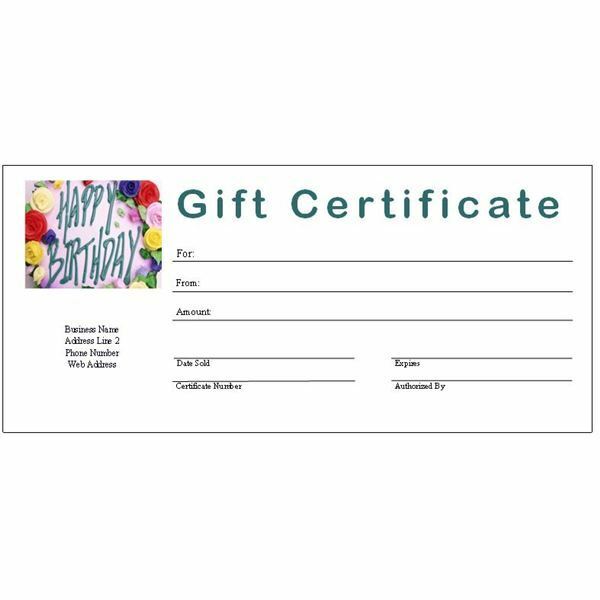 Tip: always include an expiration date on coupons and gift certificates. There's nothing worse than having a customer surface a year or so after a sale or price discount has expired with an unused coupon. When this does happen, your best choice is to honor the price even if it means taking a loss. Display ads are effective ways to market your business, but it can be incredibly expensive to have an ad agency or graphic artist design one for you. Most of these templates will produce an ad that is acceptable for either print or electronic publication. Whatever your position may be on mixing business with pleasure, there will probably be times when you want to produce some holiday-oriented marketing pieces. On the other hand, who wants to work all the time? 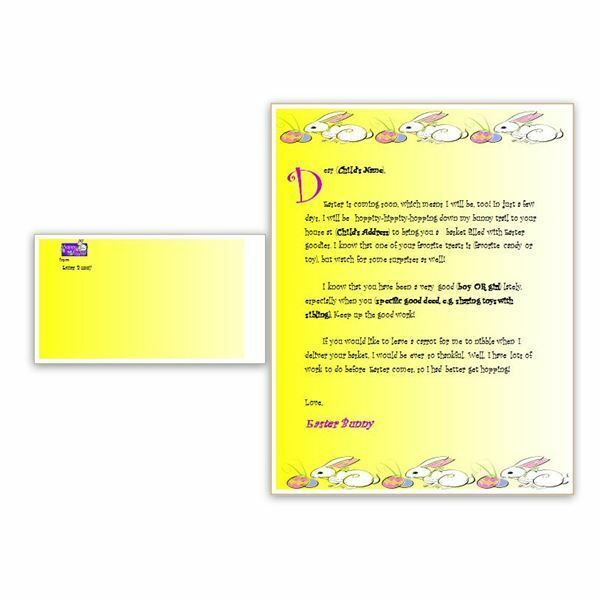 For those just-for-fun projects, you'll find some unique and unusual ideas to create letters to the Easter bunny or your very own holiday greeting cards and printables. 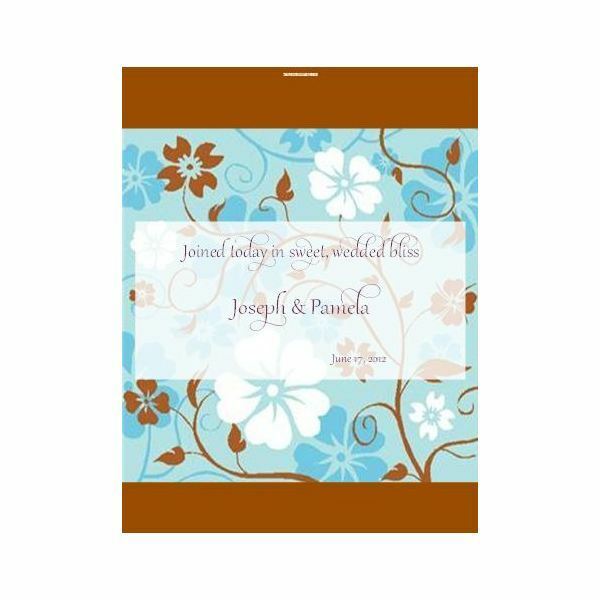 Whether you are a wedding planner, own or operate a wedding related business, or just happen to be planning a wedding for yourself or a friend, this collection of free, printable forms furnishes you with a variety of different options for your needs. Who knows? You just might find this collection becomes one of your most valuable resources. If there are other templates that you need (or want!) that you didn't find here, please leave us a message in the comments section below. We'll do our best to find you a source or make a recommendation you can depend on. We're waiting to hear from you.